Milk may be defined as the whole, fresh clean lacteal secretion obtained by the complete milking of one or more healthy milch animals, excluding that obtained within 15 days before or 5 days after calving or such periods as may be necessary to render the milk practically colostrums – free and containing the minimum proscribed percentage of milk fat and milk solids – not fat (SNF). In India, the term “milk”, when unqualified refers to cow or buffalo milk, or a combination of these two. The term “market milk” refers to fluid whole milk that is sold to individuals usually for direct consumption. It excluded milk consumed on the form and that used for the manufacture of dairy. The major constituents of milk are water, fat, protein, lactose and ash or mineral matter. The minor constituents are phospholipids, sterols, vitamins, enzymes, pigments etc. the true constituents are milk fat, casein and lactose. The average chemical compositions of milk of buffalo, cow goat are given below. Milk differs widely in composition. All milks contain the same kind of constituents, but in varying amounts. Milk from individual cows shows greater variation than mixed herd milk. In general milk fat shows the greatest daily variation, then comes protein, followed by ash and sugar. The factors affecting the composition of milk are Species, Breed interval of milking, Frequency of milking, Disease and abnormal conditions, Stage of lactations, Yield, Feeding, Season, Age, Administration of drugs and hormones etc. Society has completed 35 years of its existence. 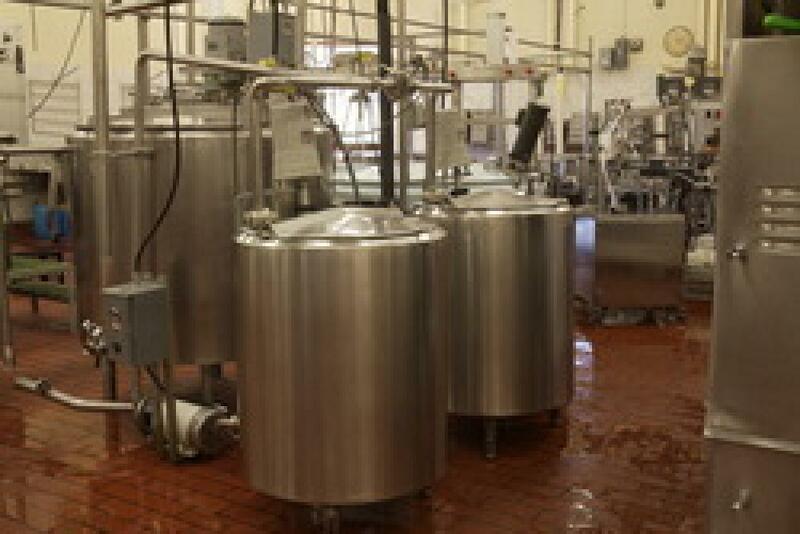 High Range Dairy has completed 10 years in 2009 January.